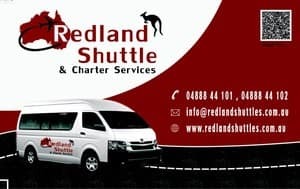 our airport shuttle is a shuttle bus service servicing Sydney's Western , Northern and Hills Districts, providing a private door to door service from your home to or from Sydney Airport, Central Station, and the Cruise Terminals at Darling Harbour and Circular Quay. We Specialise in Servicing Parramatta, The Hills, Blacktown including the surrounding suburbs. Extremely happy to recommend this family business. All arrangements were made on email and replies and confirmations were swift. I was collected on time 0600hrs and delivered to the airport safely and in plenty of time. Also arranged to be collected 20 days later with no problems. Found the driver to be most courteous, professional and reliable and will definitely use them again. This is true value for money experience. I always use this service for my airport transfers on an average 6 times monthly as I am frequent flyer. 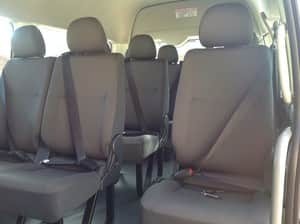 Service is great , nice big roomy car, professional driver with exceptional driving skills. The best thing I like about the business is its independently owed and family operated which makes them reliable and good in every perspective . I always support local business and request people to do so. 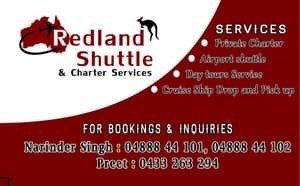 This is the best service i have ever used to get to the airport.The driver was very friendly and helpful at such a stressful time. 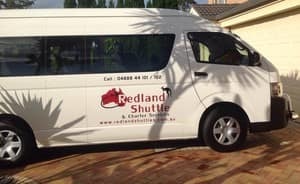 I got to the airport with ease and it was a pleasurable and easy process.I recommend this service to every one in Sydney. 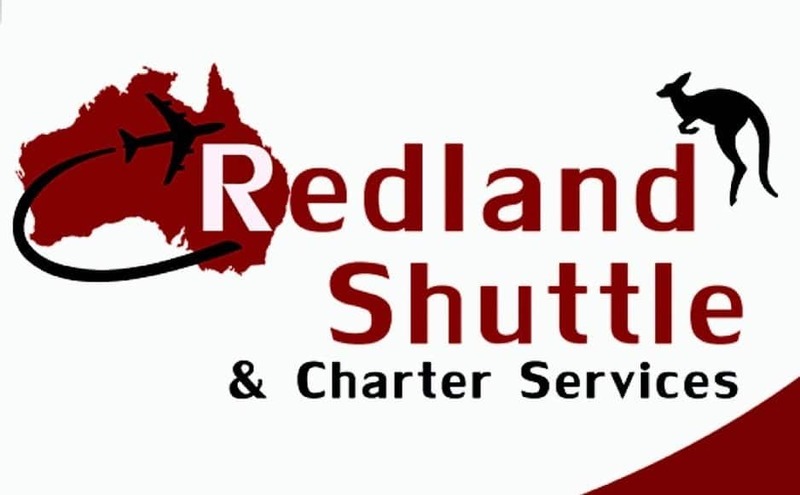 Excellent service by Redland shuttle & charter services I recommend this service to every one in Sydney. Very professional at all times, very accommodating due to very last minute booking. Made us feel at ease and very comfortable with choosing them. Reliable and very punctual. We used them in April 2014 for an airport transfer as my family had a lot of luggage. We ended up touring Sydney city and the major beaches with the same driver in the days that followed. Highly recommended operator. Thank you guys for a memorable time in Sydney.